There is something about a roast that just makes your day complete. If you have never cooked a roast before, I highly suggest giving it a try. 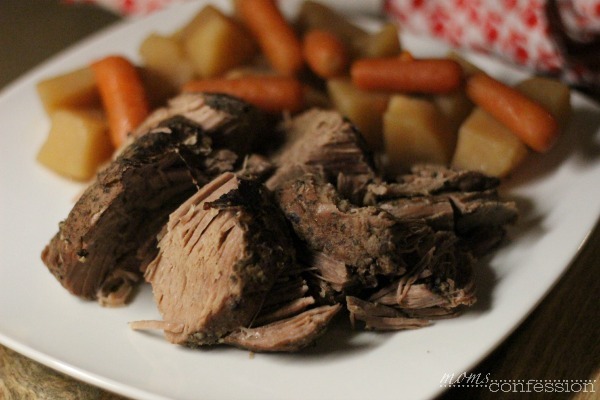 A classic crock-pot roast with potatoes and carrots is true comfort food and this recipe is no exception! My family loves to enjoy a warm roast with vegetables during those cold winter nights. Cooking a roast might sound like its complicated or time-consuming but that couldn’t be further from the truth. Cooking a roast is actually very simple and takes hardly any time at all. This recipe is also perfect for entertaining guests, you really can’t go wrong with a well-cooked roast. Pan sear roast with salt & pepper. 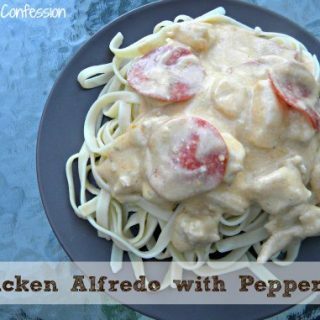 Place all ingredients except cornstarch into slow cooker. Give a little stir, cover and cook on high for about 6 hours. About an hour before fully cooked, add cornstarch and mix in to thicken the juice. 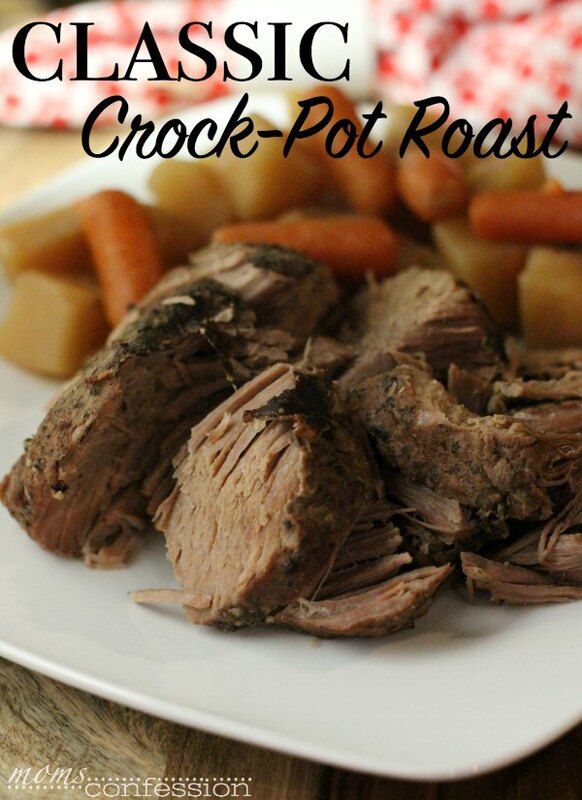 Get the printable Classic Crock Pot Roast recipe below. Pin this classic roast dinner for your families meal plan this week!